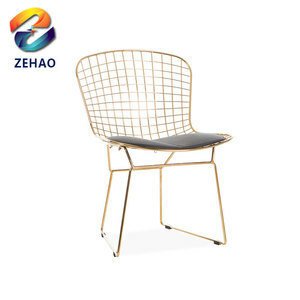 F2103 Bend wood chair Size: 49x53x88.5Hcm Material: Bentwood seat,chromed leg For more information,please feel free to contact Welhome ! Detailed Images Packing & Delivery Packing Details (Standard export packing): EPE foam, 5 layer super strengthen 160g K=K hard cartoon box Delivery Time: 18-25Days Our Company Our Service One year quality warranty. If you need more informations about the product, please contact us, we will respond to you as soon as possible within 24 hours. YOU CAN FEEL SAFE BUYING WITH US. Color is optional and it is better you can give us the Pantone color code so that we can confirm the color better . Detailed information should be given so that we can discuss with our designers . Q:Could I use my own logo and design on the chair9 A:Yes,customized logo and design is available. 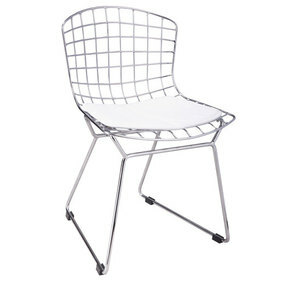 Alibaba.com offers 2,677 bend chair products. About 12% of these are dining chairs, 8% are living room chairs, and 4% are aluminum profiles. 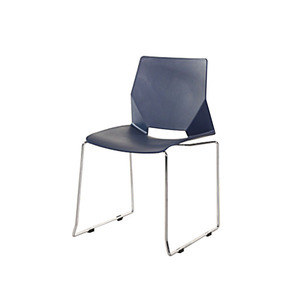 A wide variety of bend chair options are available to you, such as metal, wooden, and plastic. 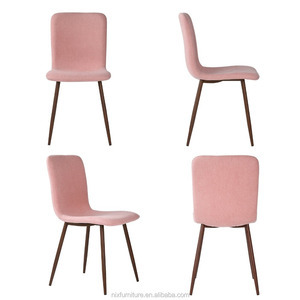 You can also choose from dining chair, living room chair, and beach chair. As well as from no, yes. 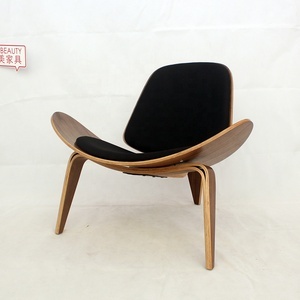 And whether bend chair is modern, or antique. 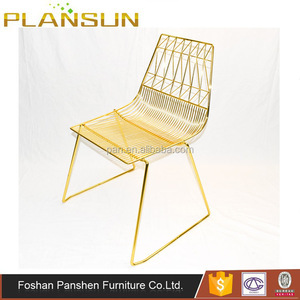 There are 2,677 bend chair suppliers, mainly located in Asia. 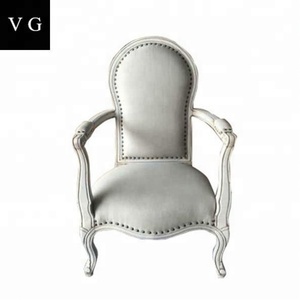 The top supplying country is China (Mainland), which supply 100% of bend chair respectively. 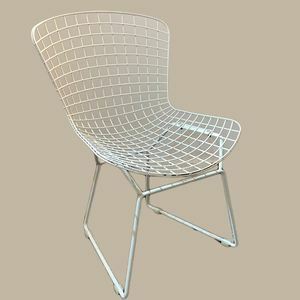 Bend chair products are most popular in North America, Domestic Market, and Western Europe. You can ensure product safety by selecting from certified suppliers, including 956 with ISO9001, 224 with Other, and 93 with ISO14001 certification.